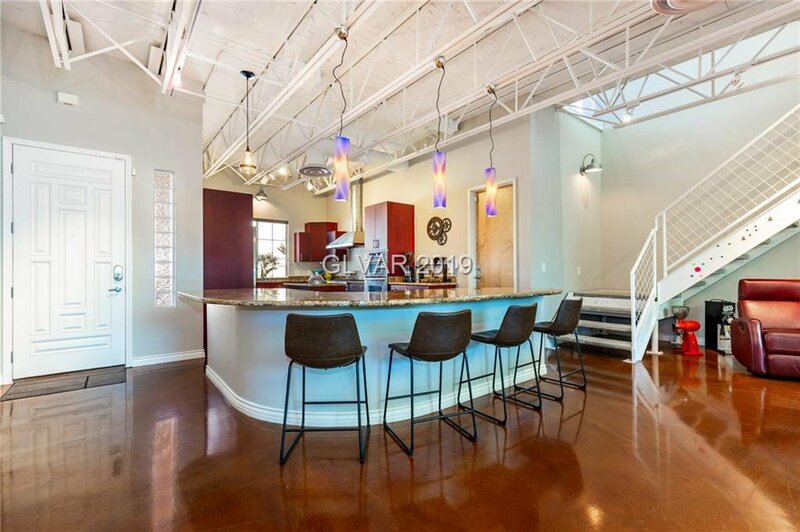 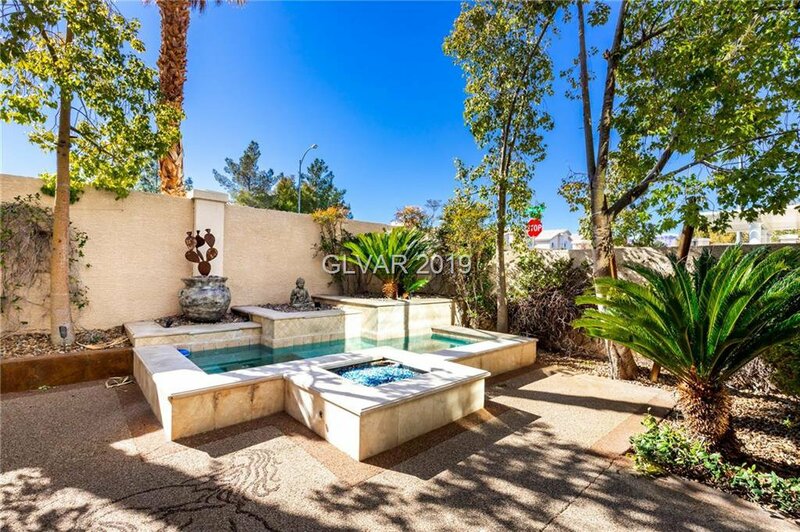 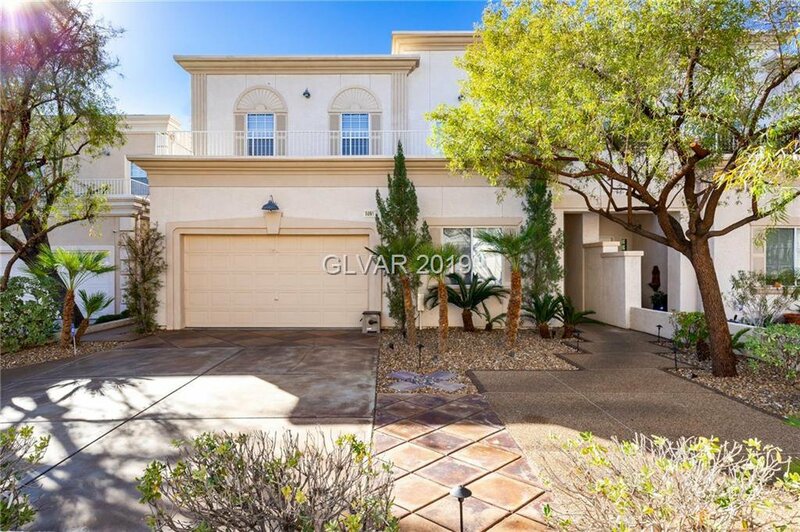 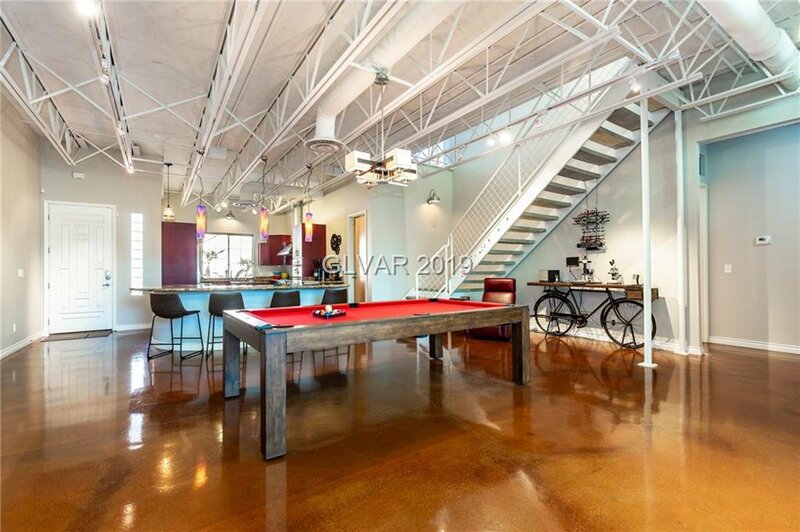 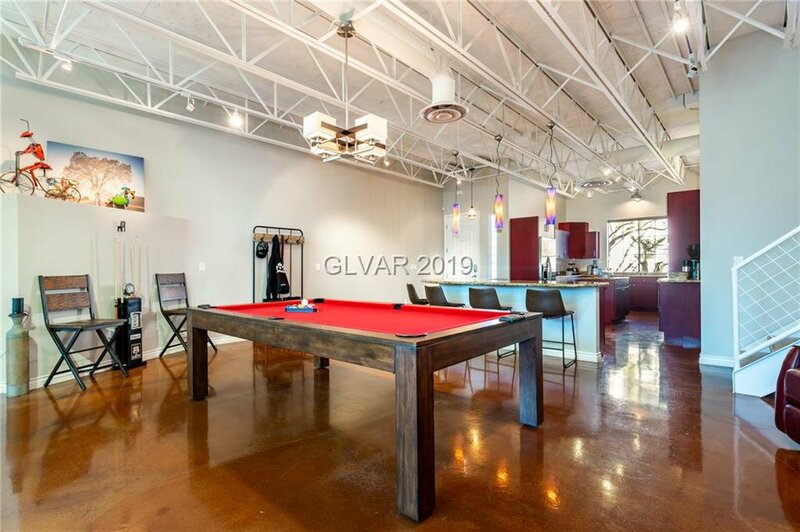 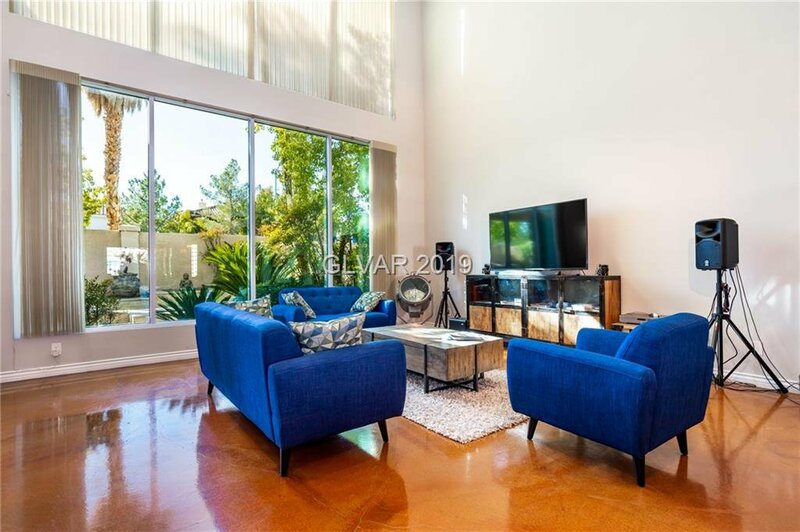 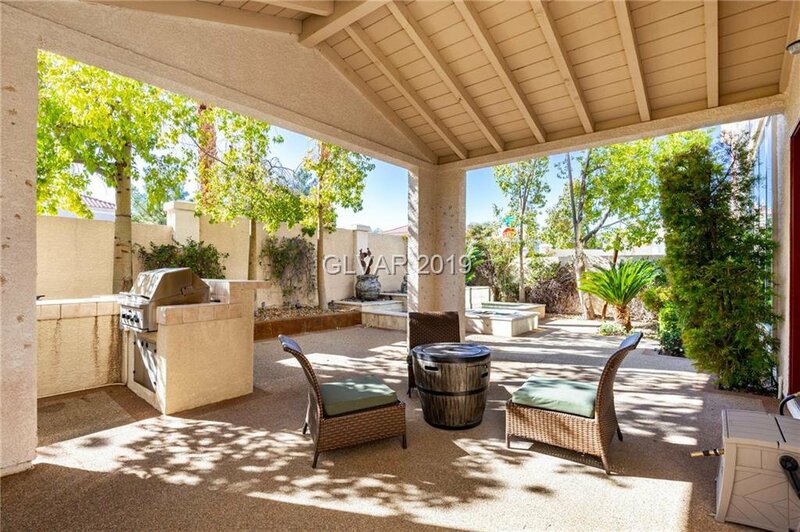 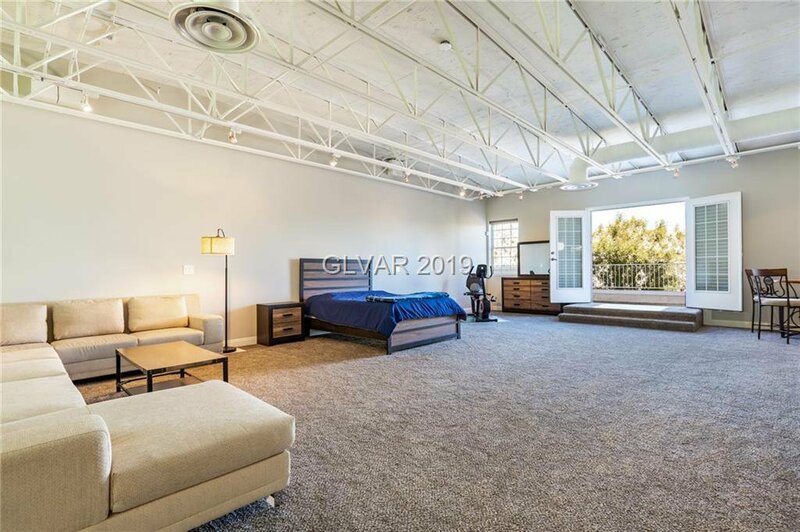 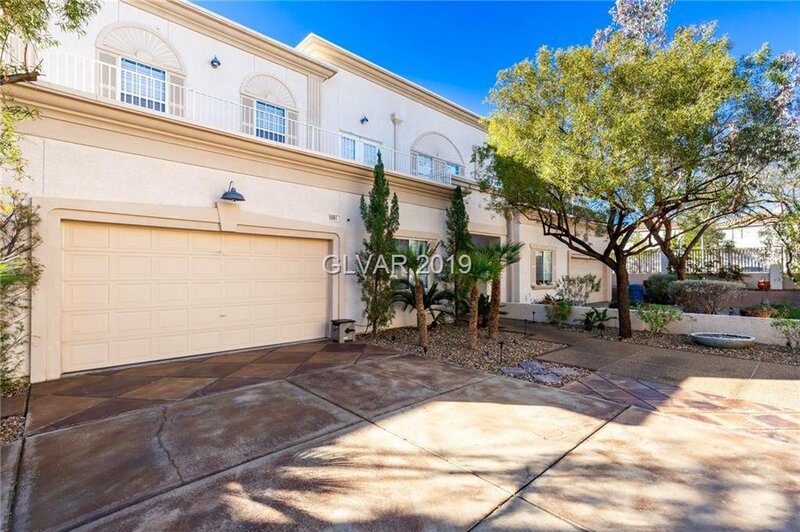 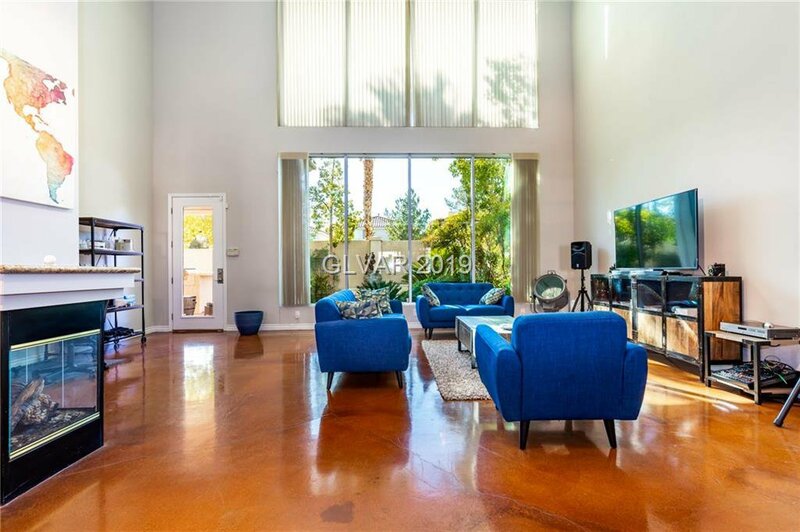 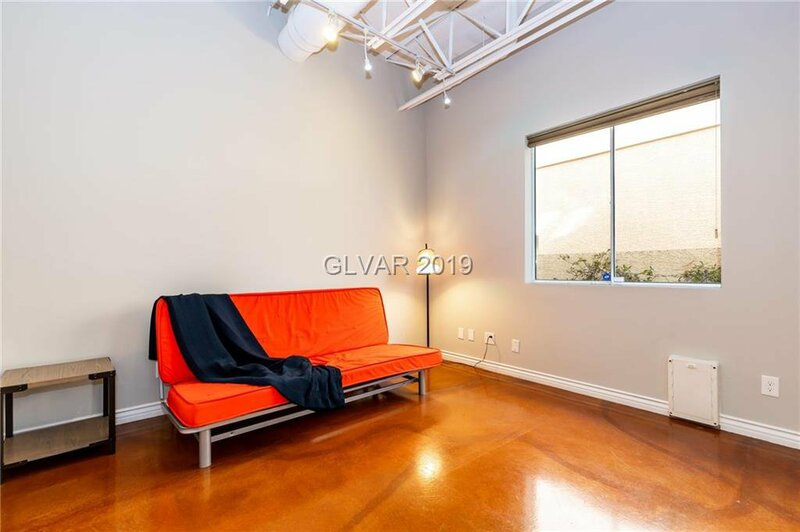 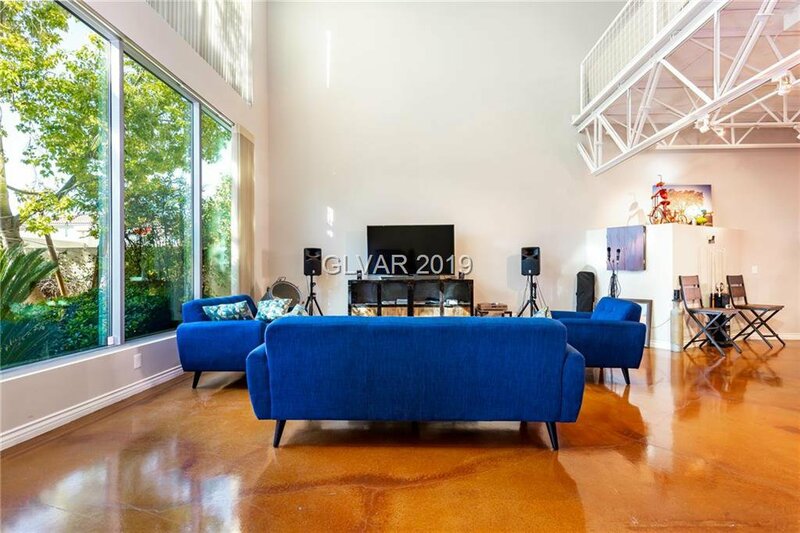 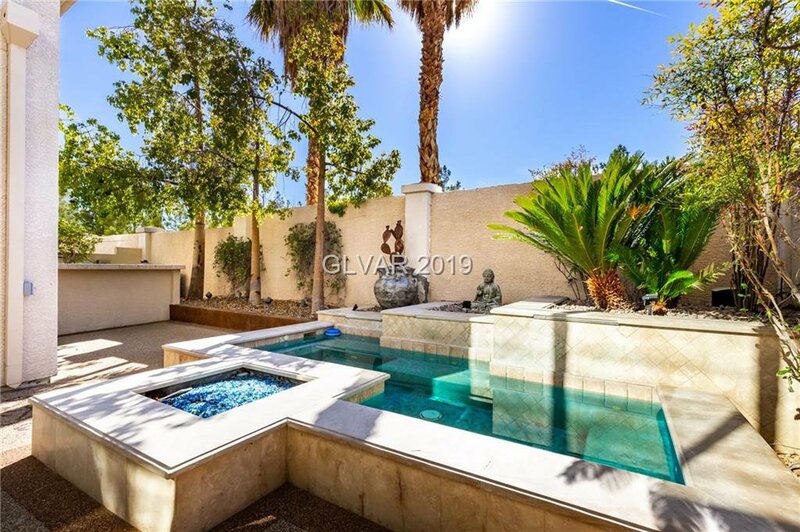 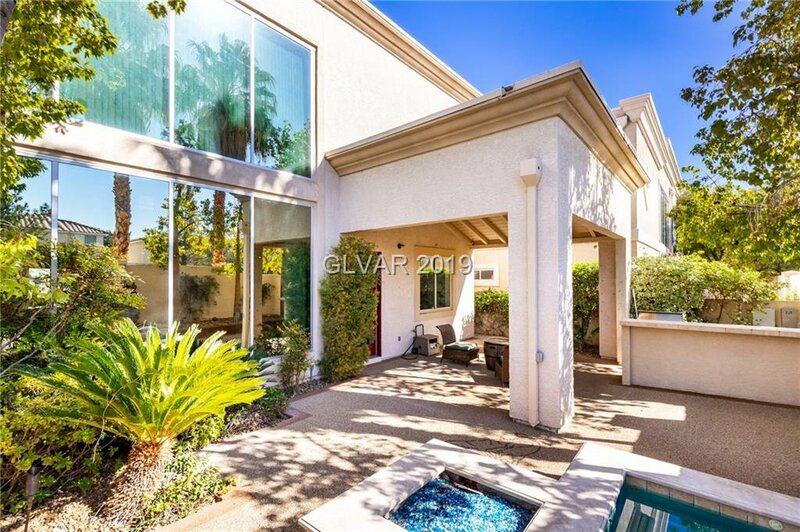 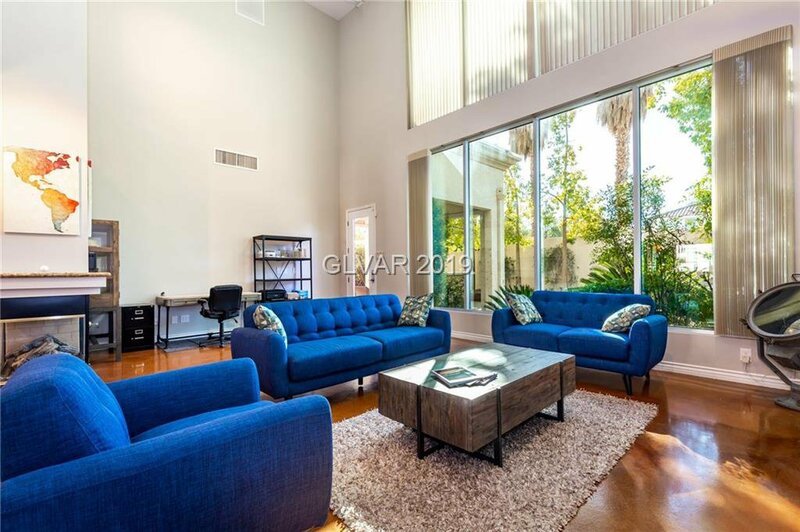 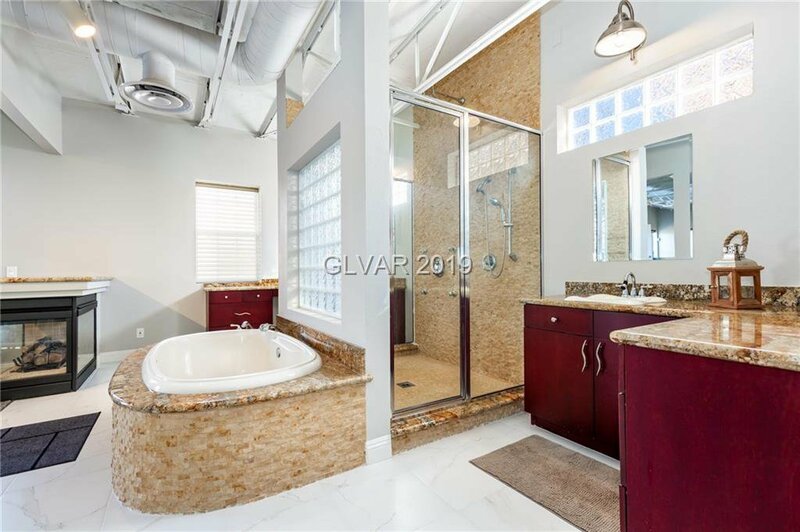 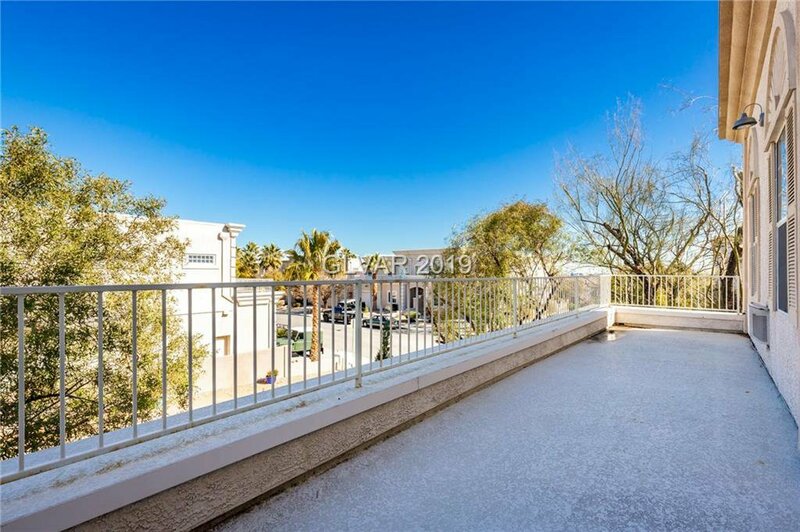 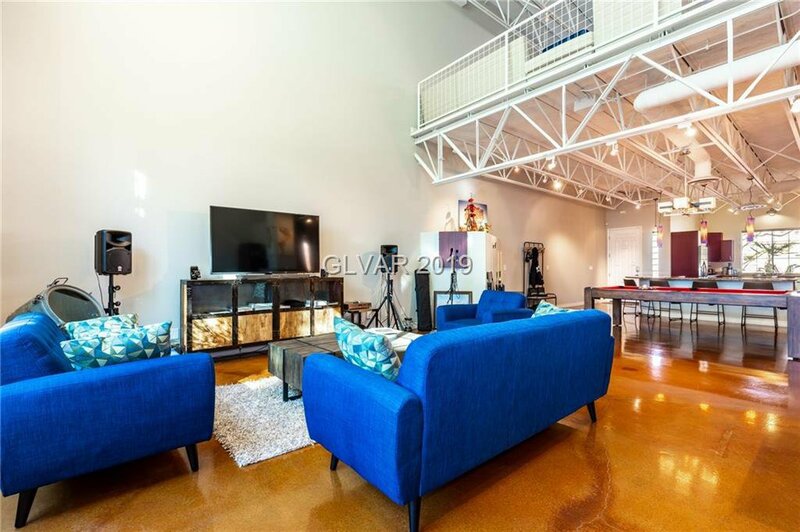 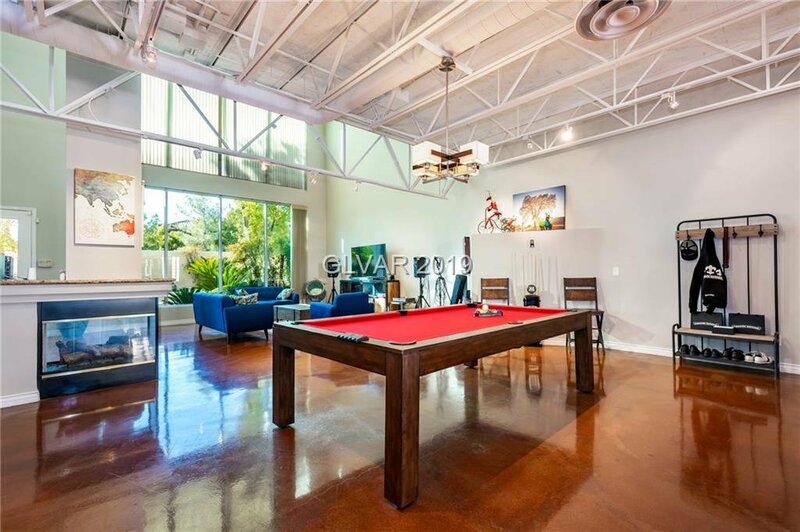 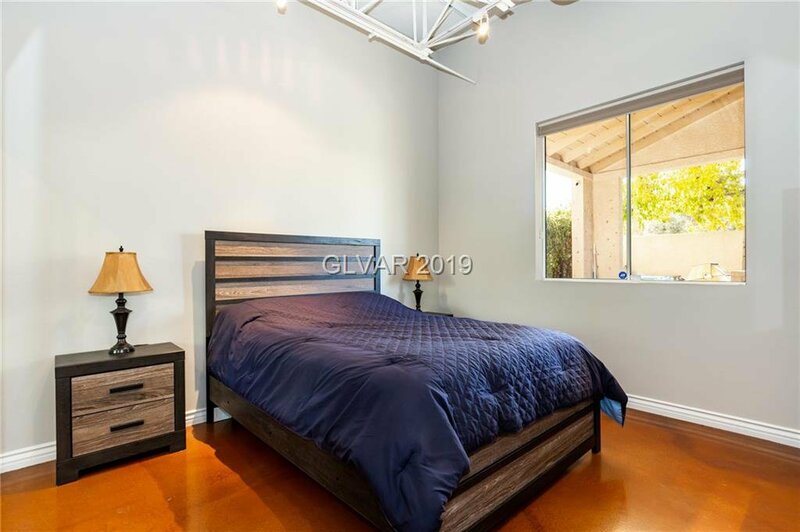 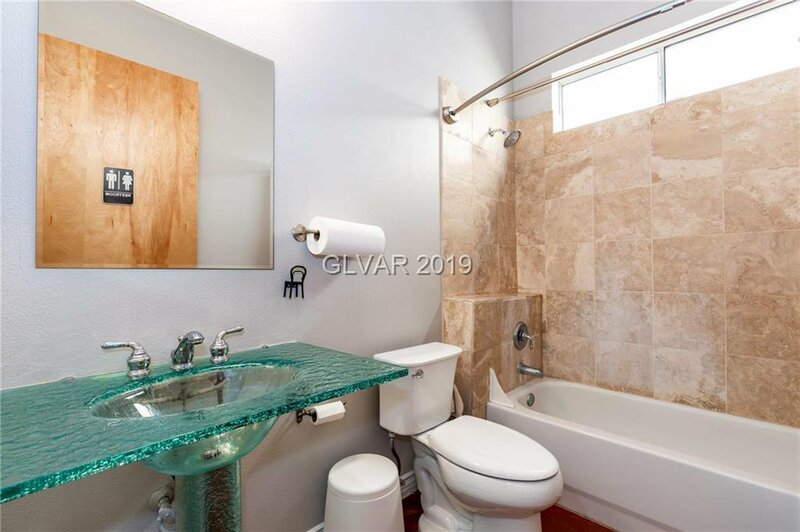 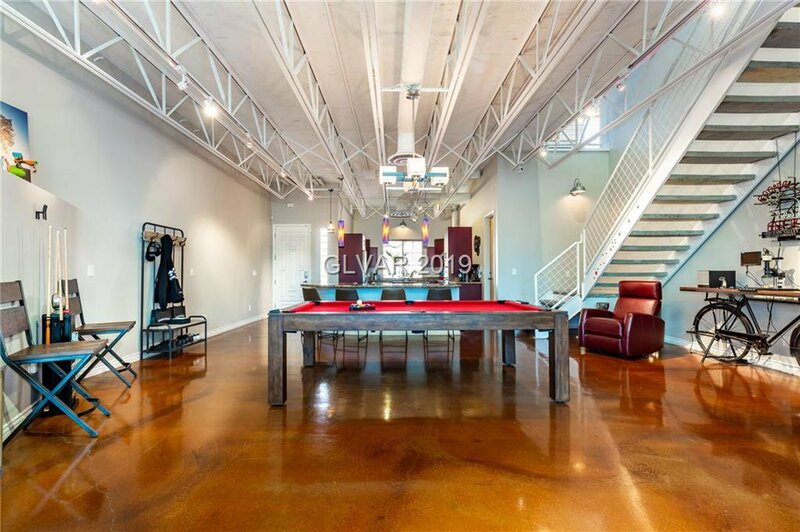 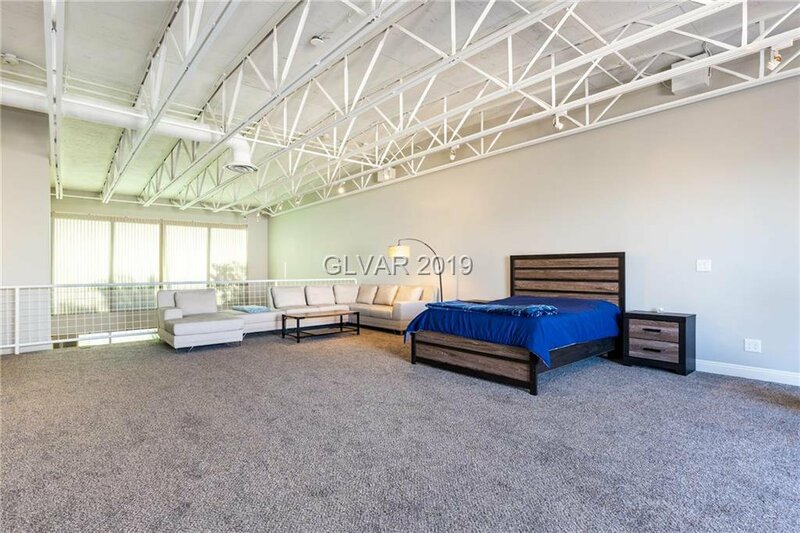 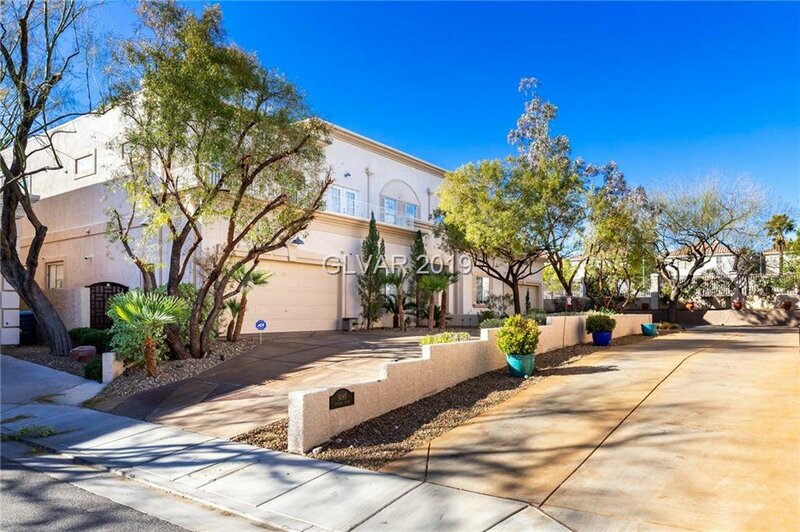 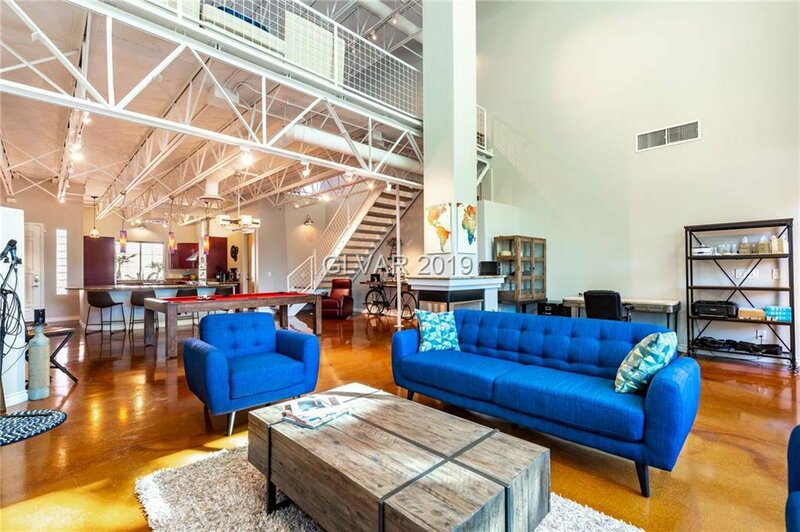 Captivating city-style loft home within walking distance to restaurants and shopping but yet in a quiet neighborhood close to Summerlin & 215 Beltway with no HOA. 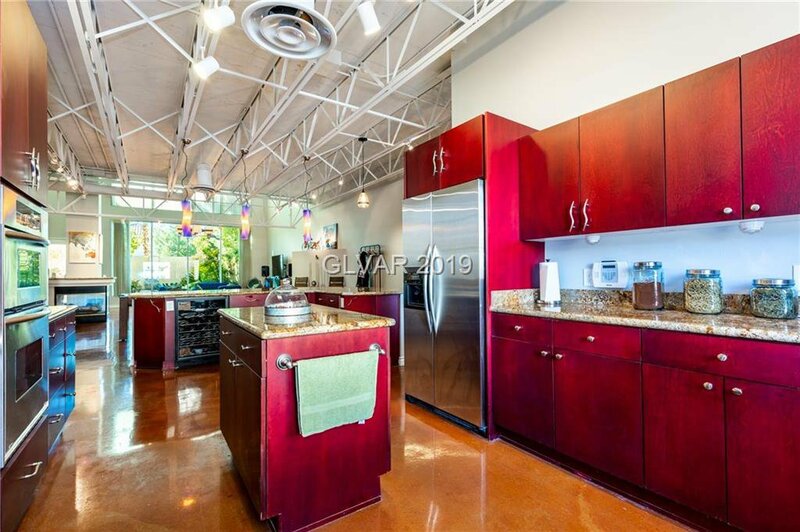 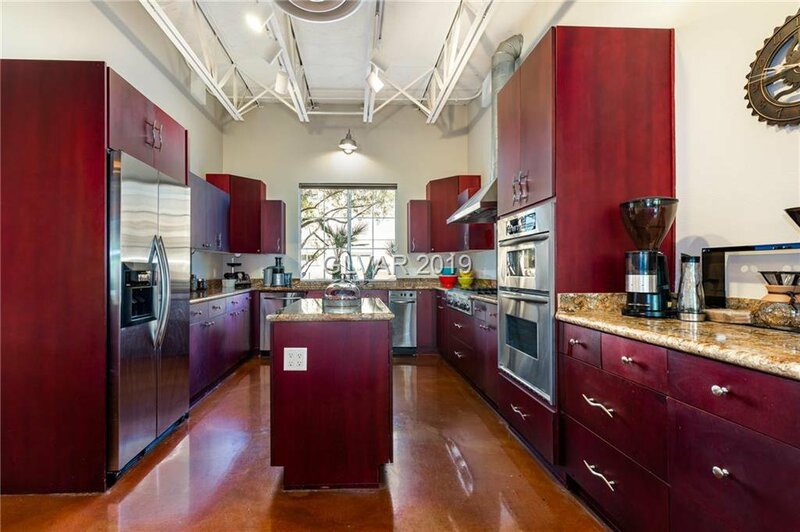 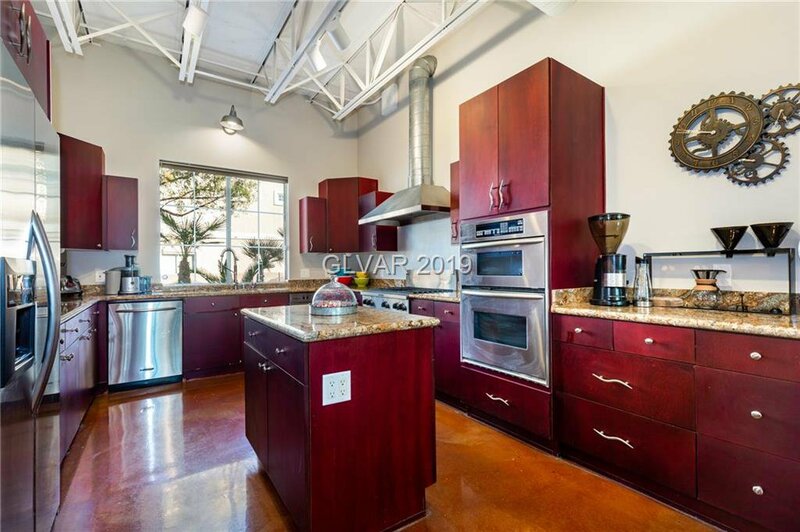 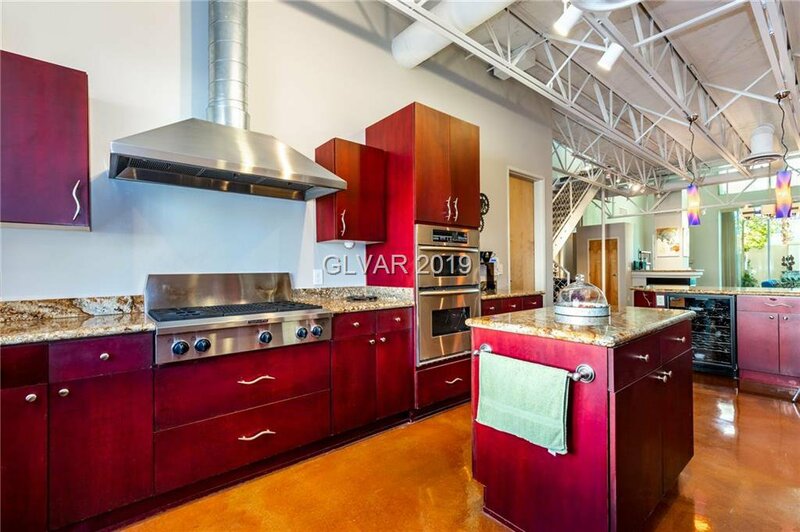 Dream kitchen with all s/s appliances, custom cabinets, commerical-grade stovetop & exhaust system. 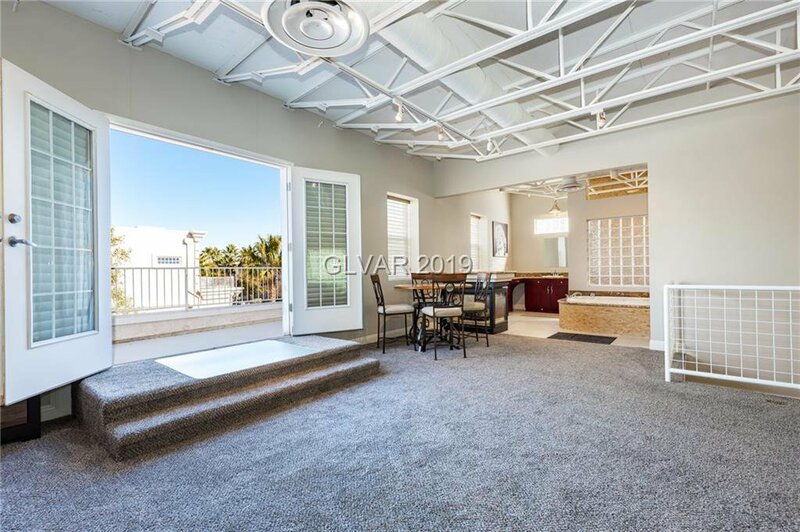 Massive great room with 30-foot ceiling & windows from top to bottom will make an everlasting impression to any guest. 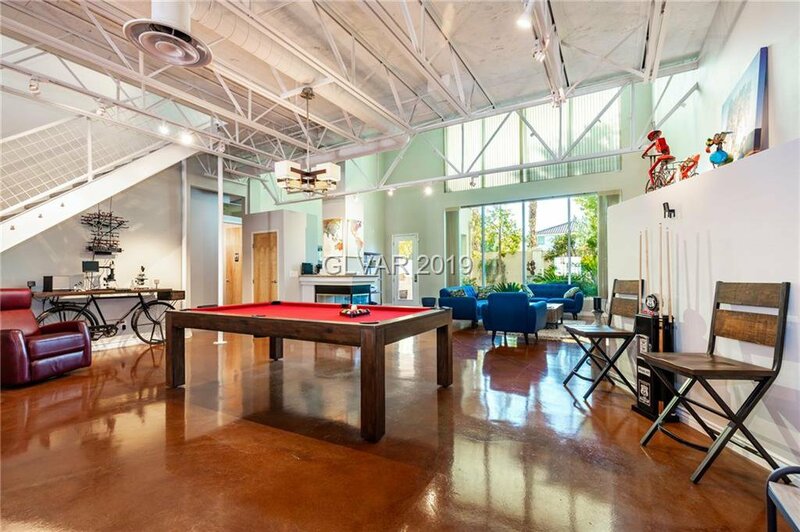 Too many other outstanding features to list all. 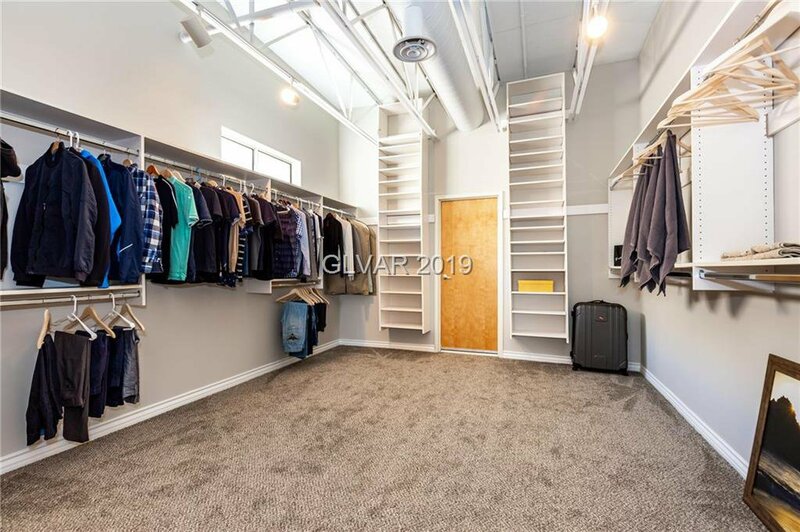 Truly a must-see. 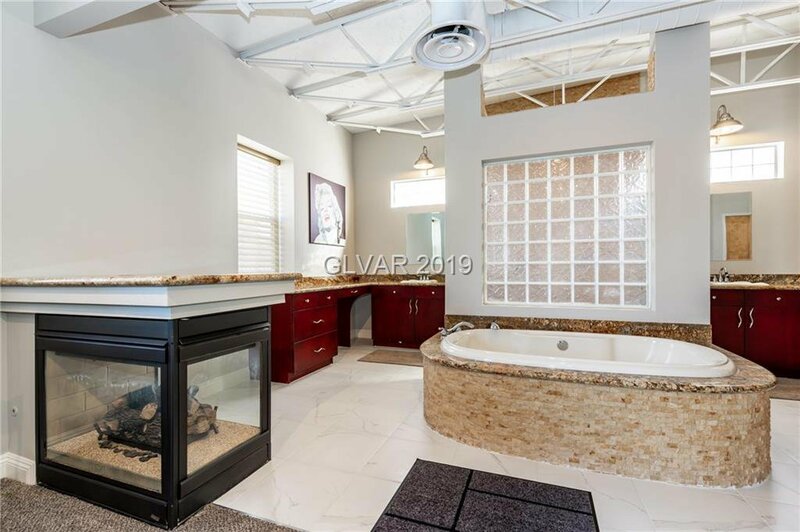 Listing courtesy of Vertex Realty & Property Manag.